Before you even get a dog, you need to make sure that you are the kind of person, with the type of lifestyle, that can ensure you really can take proper care of the animal. Far too many people get a dog without being able to take care of it properly, and the result is an unhappy, unhealthy pooch which might even cause damage to itself, other dogs or even humans. To avoid such travesties, you need to make sure that you are the best dog owner you can be. But what does that mean? In this article, we are going to look at just a few of the things that you will need to think about if you want to make a conscious effort of being as good an owner as possible. 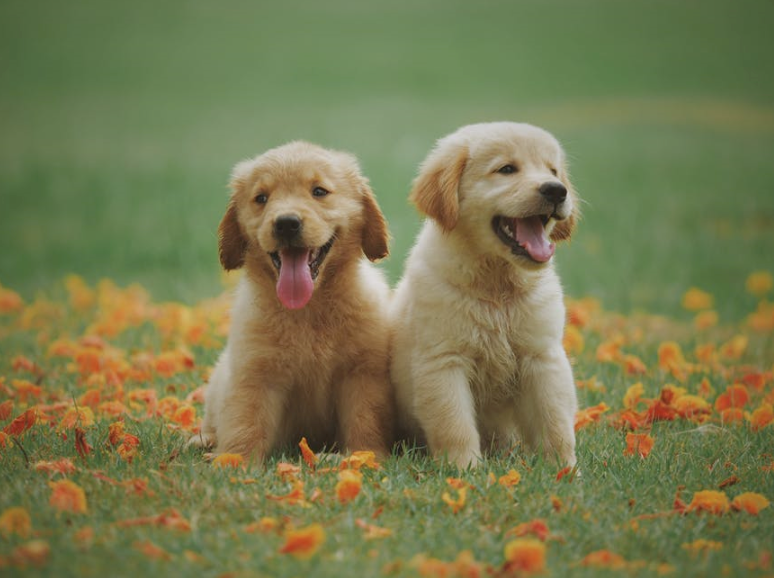 As long as you consider the following, you should find that you can take much better care of your dog from the very start. One of the most important things is to make sure that you’re able to take your dog from regular walks or runs outside. Ideally, this should be once or twice a day, depending on the size and breed of the dog in question. You will, therefore, need to ensure that your schedule allows for such regular exercise as if it does to you will need to find an alternative solution. Finding someone else to do it for you might work, but it is much better to do it yourself, in part because it is a good bonding experience for the two of you. If you are not physically able enough, you might also want to get help there. All in all, you need to allow enough time in the week for regular walking and running, and if you can’t do that, then you should reconsider having a dog in the first place. See cesarsway.com for more on this. It is likely that you will want to do your research before you get a dog so that you know what breed to go for and so on. But it shouldn’t stop there. 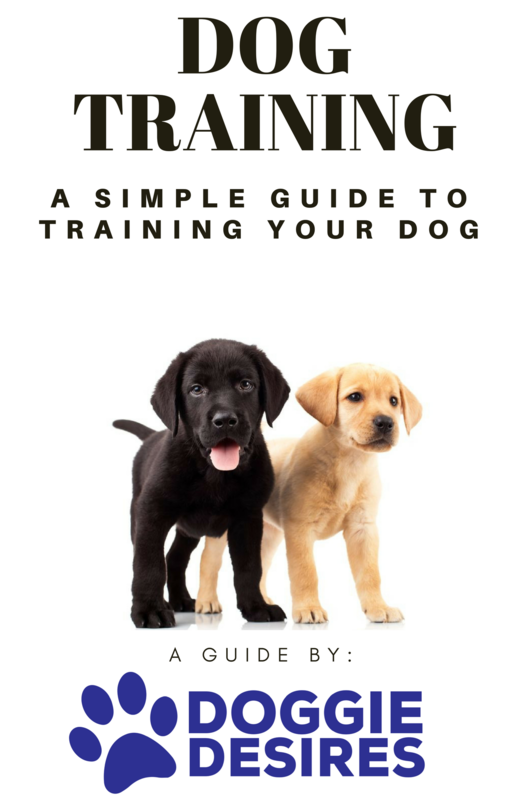 You should also make sure that you are continuing to carry out relevant research once you have the dog so that you know that you are going to be as knowledgeable as possible while having the dog. There are many ways to do this, and one of the best is to become a regular reader of online sites and blogs about dog care such as stopthatdog.com. You might also want to think about subscribing to a magazine to keep yourself up to date as best as you can about taking care of a dog. Finally, remember that it is all about the relationship between the two of you, and you need above all to make sure that you are showing your dog some love. The more life there is, the more likely it is that your pooch will be happy – and it will mean that you are probably a lot happier with the situation too.